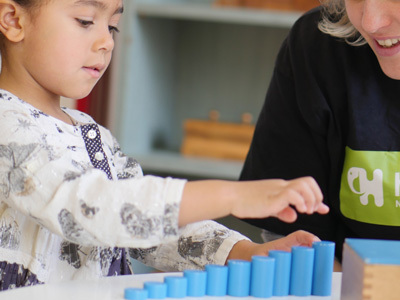 The Montessori learning method provides a carefully planned and structured environment in which the child will grow and learn in a natural way with the best possible opportunities for reaching his or her potential. Meanwhile the Italian town of Reggio Emilia has become world-renowned for its forward-thinking approach to early childhood education. We embrace the best of both approaches. 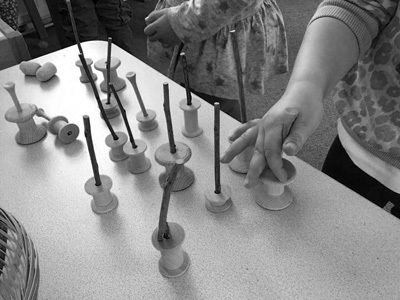 Montessori and Reggio Emilia approaches to learning have increased in popularity in recent years, and for good reason. Whilst these approaches have clear differences, they do share many principles - such as allowing children to embrace their independence as learners. 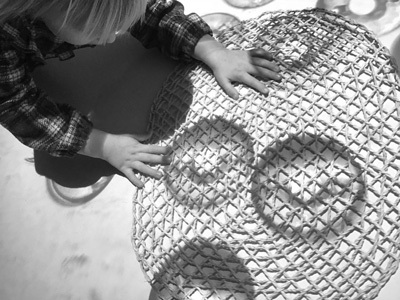 When we opened, Montessori was a key component in our unique blend of creativity-inspired learning and childcare. At the time we opened a dedicated Montessori classroom for pre-school children. Such was its popularity, as well as the many benefits for the children in those rooms, we took the decision to roll out much of the Montessori philosophy across the nursery . Montessori and Hove Village will always be very much intertwined. 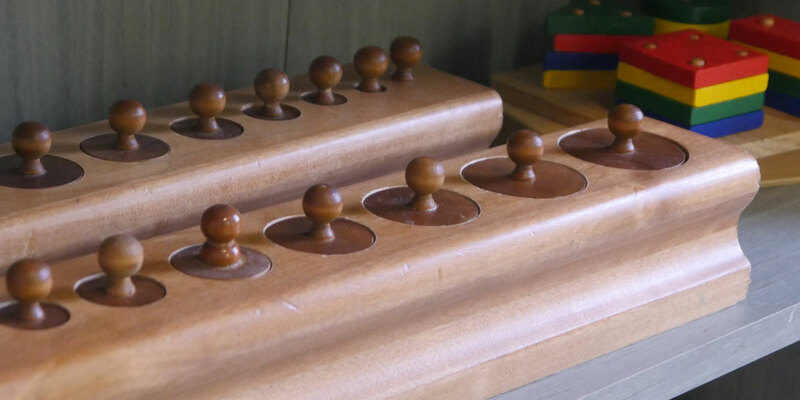 Our Founder and Managing Director trained as a Montessori teacher many years ago and has closely followed Montessori principles (read more here). Whilst we do not promote ourselves as an out-and-out, pure Montessori nursery, you will find many of the best aspects embedded in what we do. Our Senior Nursery Manager, Yvonne, plays a key role in shaping our philosophy and Yvonne is one of the most experienced advocates of the Reggio Emilia approach in the country (read more here). Yvonne has visited the town of Reggio Emilia on several occasions and has become something of an expert in this area. The coming together of Reggio and Montessori at Hove Village has created what can only be described as a perfect embrace of these wonderful approaches to early learning.